Checkout this official merch and support EPNdotTV! 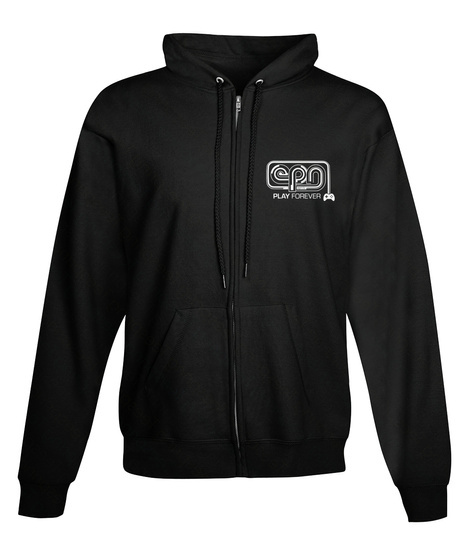 Here's our official wear EPN on your heart style hoodie! 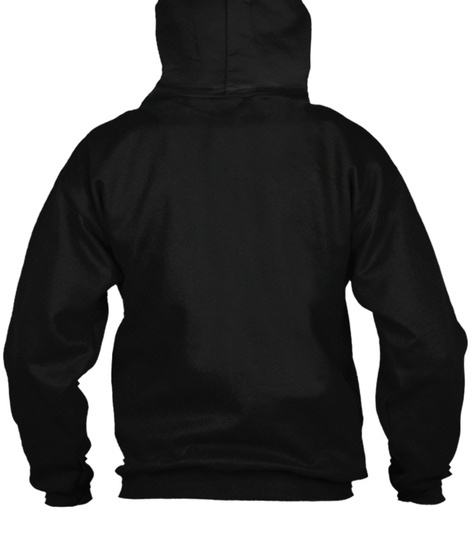 Stay warm and cozy as you #PlayForever!